Florida is full of old people who last year were young people with great bodies and healthy brains, who sold their young-brained bodies for lots of $$ and retired into bodies recently vacated by the old, thereby trading a long and impoverished life for a brief fling of wealth, incontinence, and golf. If you liked this post, please FOLLOW or tell your friends and share a comment here or on other social websites. 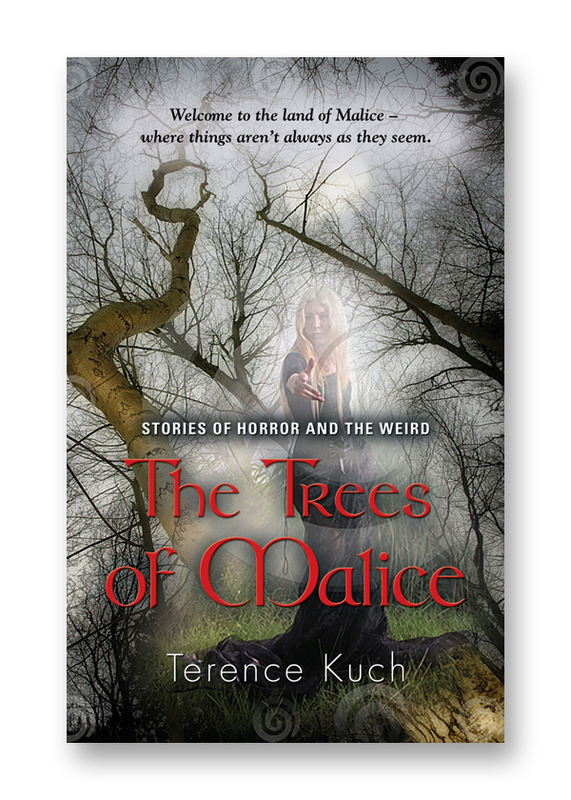 For an author profile, list of publications, other information, and a contact form, see www.terencekuch.net. To browse or buy the author’s novels or story collections, see www.amazon.com/author/terencekuch. See you tomorrow! Whatever happens here, you won’t be expecting it.